​We're all in a state of shock, people. Hell, I hope you stayed up late with me to watch some playoff basketball. The ​Golden State Warriors--yes, those Golden State Warriors--blew a 31-point lead to the eighth-seeded ​Los Angeles Clippers while most of America was sleeping. But those of us on #NBATwitter who were up had a ball. Here are some of the highlights. Sure KD. The blown 3-1 lead was slightly less important this time around, and lacking LeBron James. But we get the point. 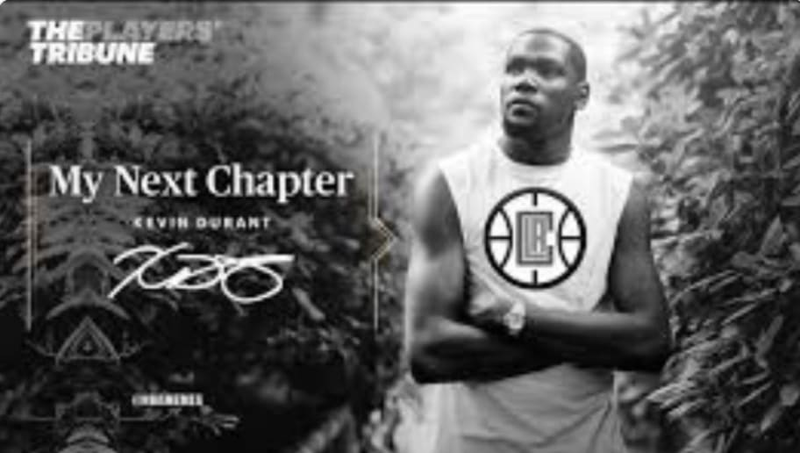 KD you can't leave mid-series man! It's one game! Anyone awake right now is dancing in their living room, I assure you that. No, it's not real. But we can pretend! Sorry, fellas, there's no explanation to get you out of this one. Steve Kerr's bound to be pissed. Tiger Woods' Masters win is now the second-greatest comeback in sports history. It lasted one day. Golden State's only weakness is primary numbers. How can the Warriors be so dominant yet such choke-artists? We'll never know. We can only hope Bron was watching somewhere, glass of wine in hand.